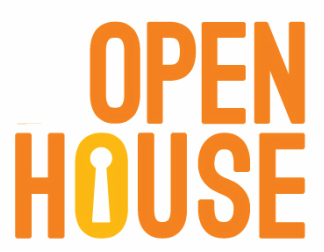 Bring a friend to our Open House on Sunday, October 26th from 2:00 to 4:00 PM. We welcome the opportunity to show your friend around and answer their questions about music education. If they enroll for lessons you'll receive 10% off your next DSM enrollment! Refreshments will be served.